As approved after-market dealers of these fine brands (Kuryaken, Vance & Hines, V-Twin etc) we offer a wide variety of products for your Harley Davidson Motorcycle. If for some reason it is not in stock, it can be sourced at a rapid rate. As REAL fanatics, we also have in stock a wide variety of clothing and leather gear. 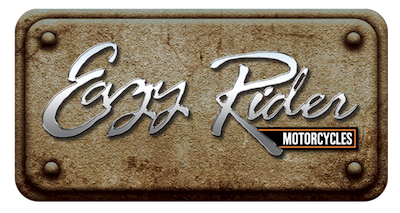 Once again, satisfaction is easy with Eazy Rider, your one stop-shop for all that is Harley Davidson!